Kingston Technology Company, Inc. is the world’s largest independent manufacturer of memory products. 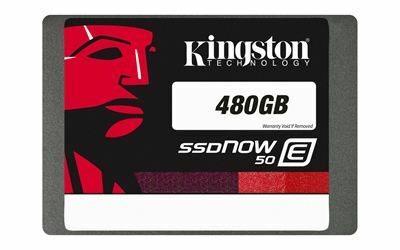 Kingston designs, manufactures and distributes memory products for desktops, laptops, servers, printers, and Flash memory products for PDAs, mobile phones, digital cameras, and MP3 players. Through its global network of subsidiaries and affiliates, Kingston has manufacturing facilities in California, Taiwan, China and sales representatives in the United States, Europe, Russia, Turkey, Ukraine, Australia, India, Taiwan, China, and Latin America.